This is a giclee print of When Will You Marry? 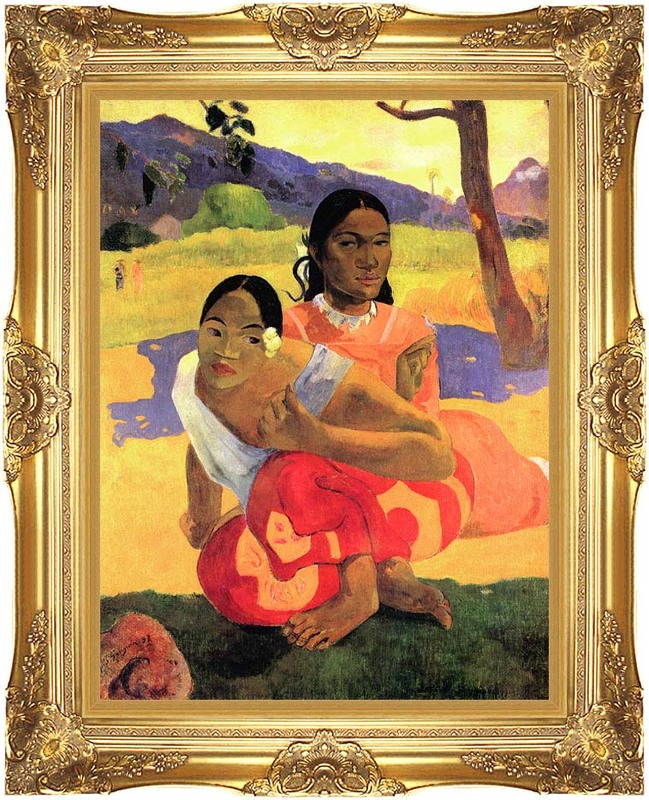 by Paul Gauguin on high quality canvas. The canvas is professionally stretched, framed, and the art arrives ready to hang on your wall. Select the image size above for your artwork. The framed size will be larger as noted below the framed art image. View all 24 products for When Will You Marry?